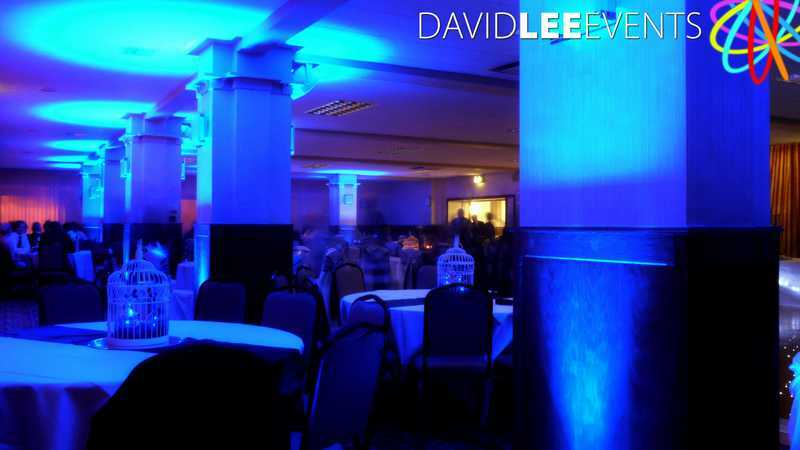 I have installed uplighting at this venue on a few occasions now. 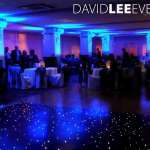 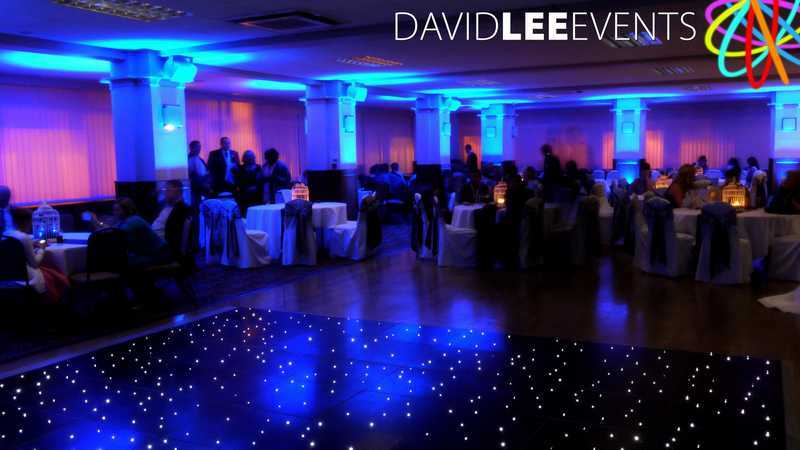 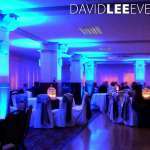 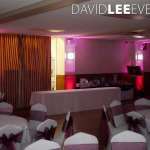 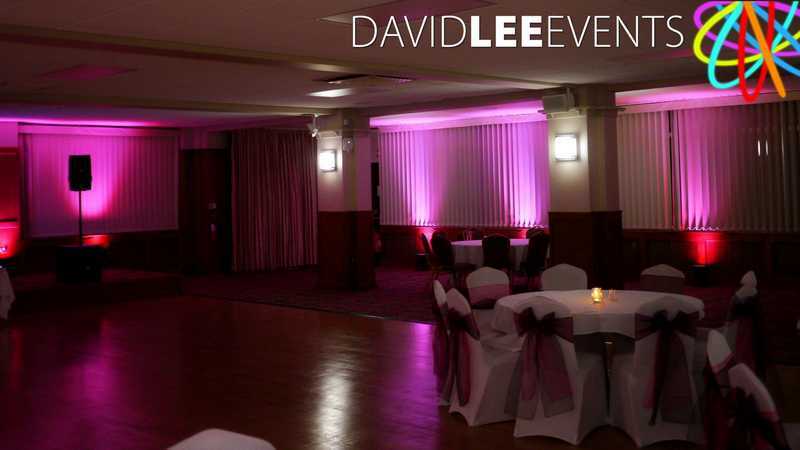 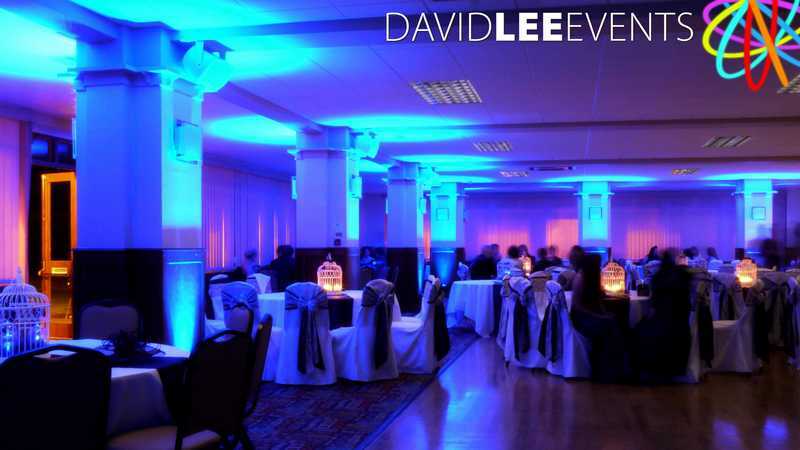 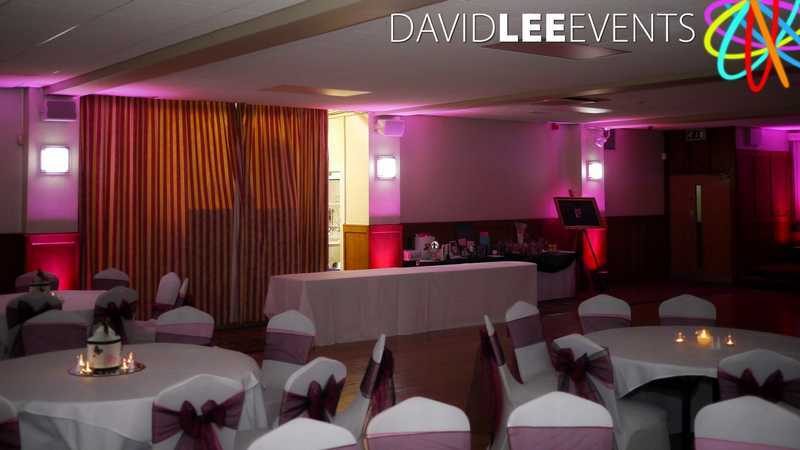 Here are two examples of my uplighting on differnt colours here at Buile Hill Park Hall . 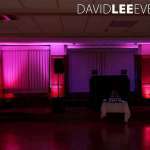 Both for weddings, but as I mention else where, this can be for corporate events or private parties so don’t feel restricted by your event. 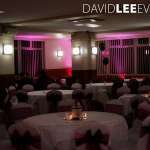 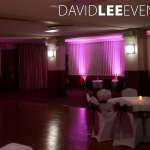 On the photos with the pink coloured uplighting I installed the the uplighters around the walls of the venue. 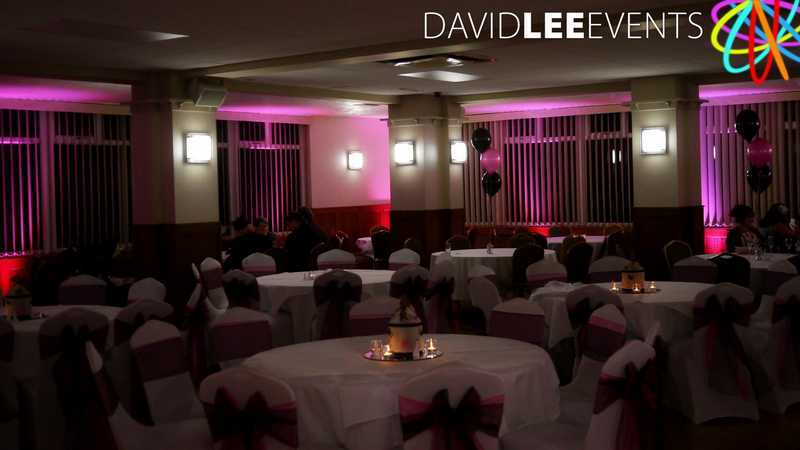 This was the better option as the room was going to have more guests. 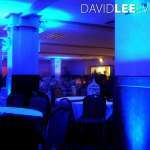 On the blue photo’s I installed around the pillers, as there where fewer numbers and created a different effect. 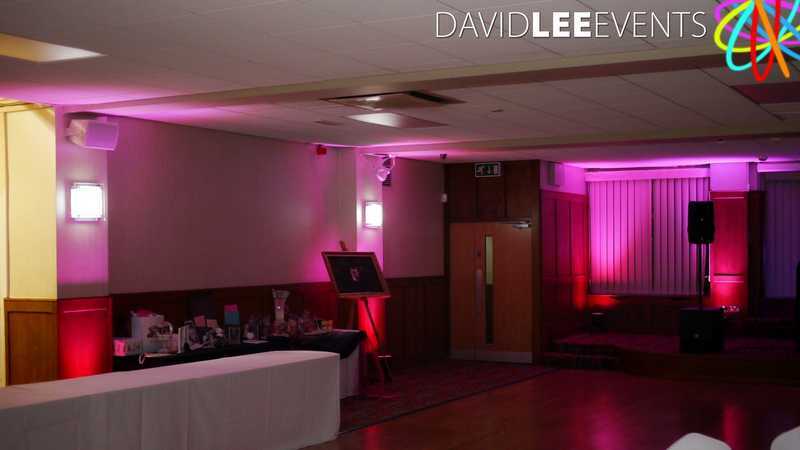 I have recently purchased some uplighters that are IP65 rated which means they suitable for using outside. 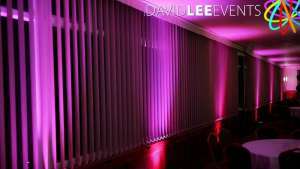 This is great for lighting the outside of the venue especially around the enclosed garden area. 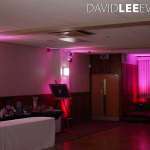 I could even sort some festoons if you desired. 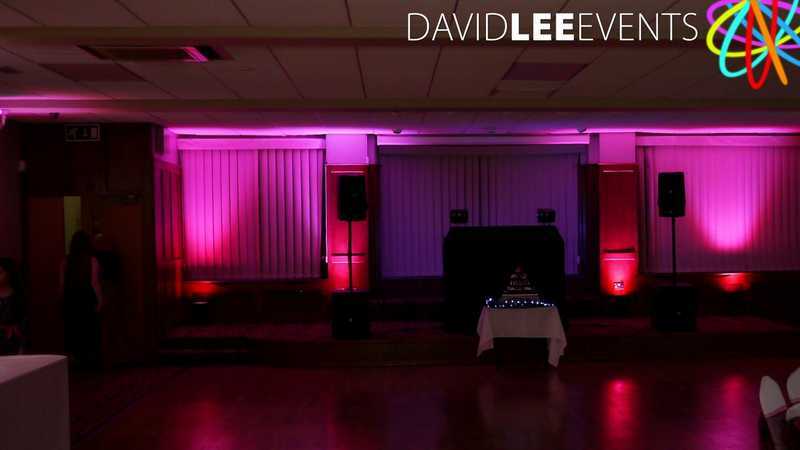 Whatever you requirements for your private party, wedding or corporate event, please do not hesitate to get in touch, I’m always ready to listen and advise as best possible.